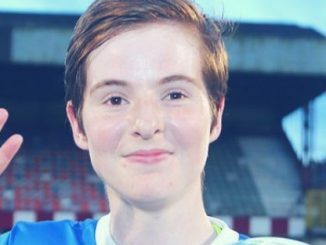 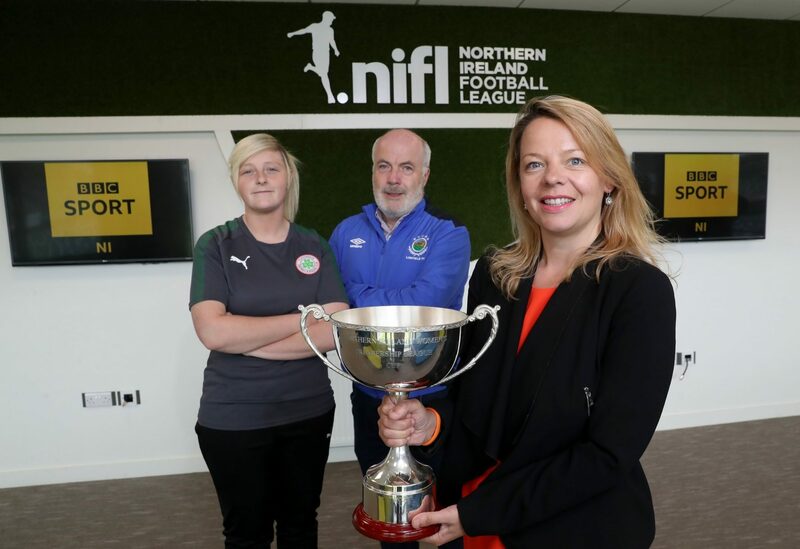 BBC Sport NI will have live coverage of the Women’s Premiership League Cup Final between Cliftonville Ladies and Linfield Ladies. 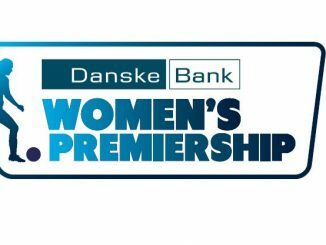 The showpiece final at Seaview on Friday 29 June will be streamed live on the BBC Red Button across the UK, worldwide on the BBC Sport NI website and also available on the BBC Sport app. 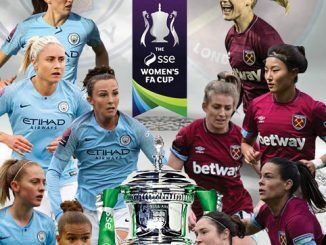 It’s the first domestic women’s club game broadcast live by BBC Sport NI and Michael Clarke will be on commentary alongside former Northern Ireland Women’s international Gail Redmond for the 8pm kick-off. 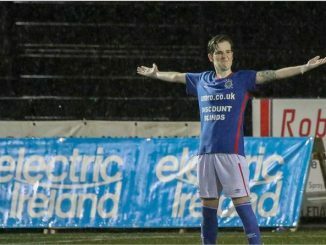 The game will be live on the BBC Red Button, go to bbc.co.uk/sportni or watch on the BBC Sport app.